Grab your assault rifle, power up that PA-Gear armor, and get ready for a bug hunt – Earth Defense Force: Iron Rain is here. I was pleasantly surprised upon booting up the game to see it was developed by Yuke’s, a studio I had always associated with the WWE line of games I had played since the early 2000s. 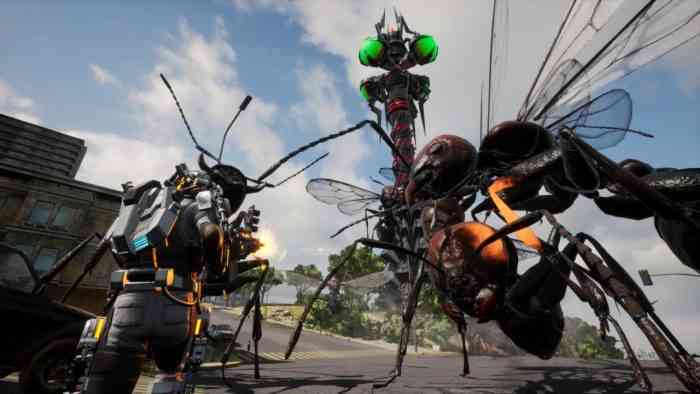 The plot of this latest entry in the Earth Defense Force franchise is the same as it has been in each iteration since 2003; Players will take on the role of a soldier in the EDF military during yet another alien invasion of Earth. While the plot isn’t particularly inspired or original, this is a series of games that builds itself around it’s content rather than the narrative which is a bundle of loose strings attempting to hold together an explosion of action in a cohesive way. You might watch the gameplay of Earth Defense Force: Iron Rain and think to yourself “this is just another shooter, what’s the big deal?” and to that I would let out a hearty guffaw. 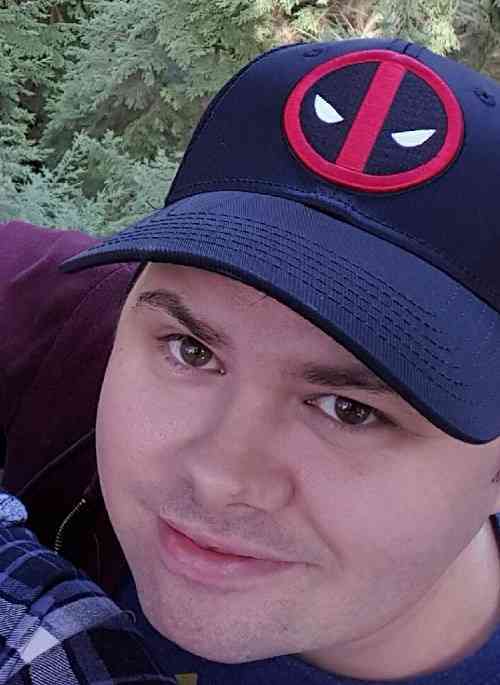 Most of these third person shooters make you out to be an unstoppable force of nature in one way or another. I had to learn very quickly that this was not that kind of game. True, the gargantuan insects only need a few shots from a basic rifle to be killed, but when there are 50+ of these monsters barreling down on you, spitting acid, and generally causing absolute mayhem, this is not a situation you can run into head first. Tactics, strategy, and staying on the move will be vital to your survival in the early goings of the game. Lucky for you, all weapons have unlimited ammo with their only drawback being a variety of cooldown timers to reload and your ally AI isn’t entirely useless. Don’t get me wrong, they aren’t the brightest bulbs but more often than not I saw them dishing out the pain and leveling giant ants left, right, and center. Speaking of your allies, Earth Defense Force tries to reinforce that you are part of a squad by supplying each of your teammates with their own personalities befitting of jarheads, however beyond the occasional well-timed one-liner they still come off as inconsequential to the narrative. Even now I struggle to remember what any of their names are because I just don’t have a reason to care about them as characters. But that isn’t why we play a game like this. We play Earth Defense Force for the badass, heart thundering soundtrack that gets you amped for an intense fight. You play because firing cluster missiles at wolf spiders the size of a bungalow feels like the right thing to do. The action on each level is intense and fast, and if you aren’t properly equipped you will get overrun in a heartbeat. Each weapon type feels unique from one another with my personal favorite being the “Alice” laser rifle. As you progress, more weapons will be made available and not only do these range from shotgun, to grenade launcher, to sword, to minigun, but most guns will have unique special attributes such as the roulette bullet in which one in ten shots will do an instant kill, or the passive recharge where a gun will reload when not being used. These factor into your custom loadout and can make or break a mission. Speaking of customization, the options provided in making your soldier look unique are… limiting to say the least. Faces look awkward and it’s a good thing they wear a helmet in combat. Armor and decals are unlocked as you progress further through the game, but it’s a curious choice that instead of listing a helmet with each of its color choices they instead list every single color option as a different item to purchase. Is it just to make the options seem more extensive? Before jumping into combat in Earth Defense Force you’ll get to pick your very fancy augmented suit to wear. At the beginning you have a basic infantry suit reminiscent of CoD: Advanced Warfare or a flight suit with better mobility but reduced armor. Progressing through the game unlocks new suit options with the Heavy Striker being my favorite, trading off the dodge ability for an impenetrable energy shield. 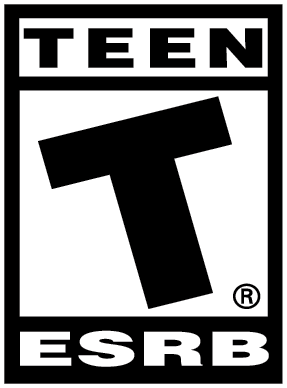 The stages offered in the game can start to get repetitive and indeed the game itself can start to get dull during longer play sessions. You drop into one of a handful of regions, destroy the horde of giant insects, rinse and repeat. 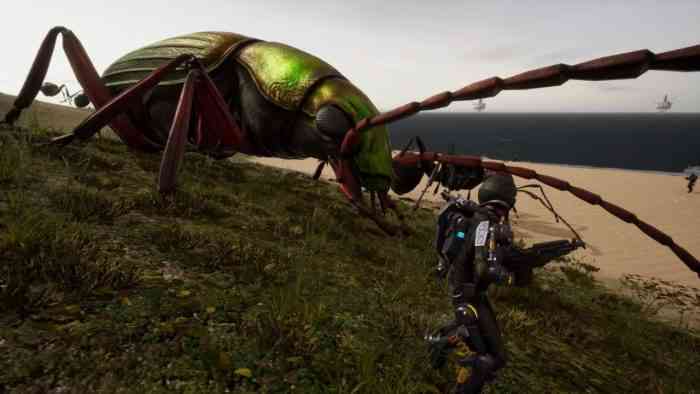 I must say that the alien enemies you take on are for more engaging and fascinating to fight than building sized bugs. Of course I would be remiss if I didn’t mention the excellent use of the havok engine in which you can accidentally and definitely not on purpose level parts of various cities. 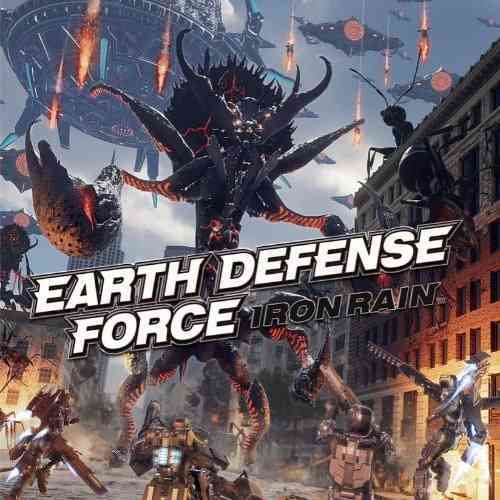 Earth Defense Force: Iron Rain is light on narrative and heavy on fast paced action. The soundtrack keeps your heart pounding and the variety of weapons and abilities unlocked through your armor really let you play your own unique style. The character creation is a bit lacking – especially from a studio which has made so many WWE games – and the cast is mostly forgettable but the intense combat and overwhelming number of enemies really makes you feel like the underdog in a story about fighting for survival against alien forces.